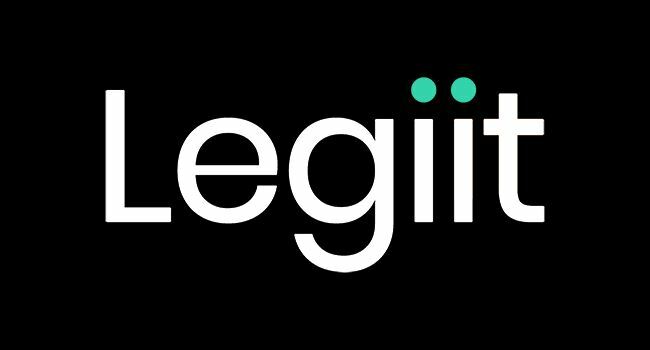 Because of the way the website is set up and how it encourages up voting deep content from trustworthy readers, that meets everything that Google wants to see in a website. If you aren't harnessing Quora for its multiple SEO benefits (as well as the many benefits the site brings on its own) you're getting left behind. 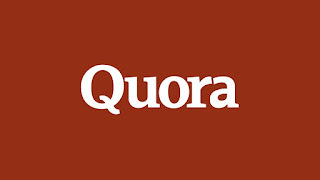 You don't want to spam Quora with short answers that have a link. Not only will those answers not provide value, but there's a chance you could be banned. However, if you deliver long answers with solid content, in-depth information, and multiple sources that answer the question thoroughly (and explain why you're the person to answer that question) you can not only link to your main site, but to individual pages/posts, as well. Those links are "no-follow" however Google has shown that they like Quora, so even if the links don't directly pass juice you will still see a push in your pages ranking due to other SEO factors. Quora answers are ideal to meet Google's algorithm, especially for question based searches. Quora is an authority site, and really good answers can rank not only on the first page of Google for some terms but even top three. If you have the top voted answer - that's a lot of traffic going to your answer, seeing your link, and possibly even following it. How can "nofollow" links from Quora help boost your rankings? We know this happens because many SEO experts and online website owners have seen the results and shared them. The solution is simple: authority & trust flow. 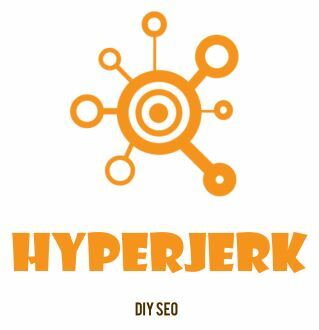 These are SEO factors that Google has straight out said are extremely important, but they are grey nebulous terms that are hard to nail down. Quora is seen as a trusted authority website. Links from them tell Google your website is more trustworthy, and that maybe you're an authority on the types of topics you are answering questions on. 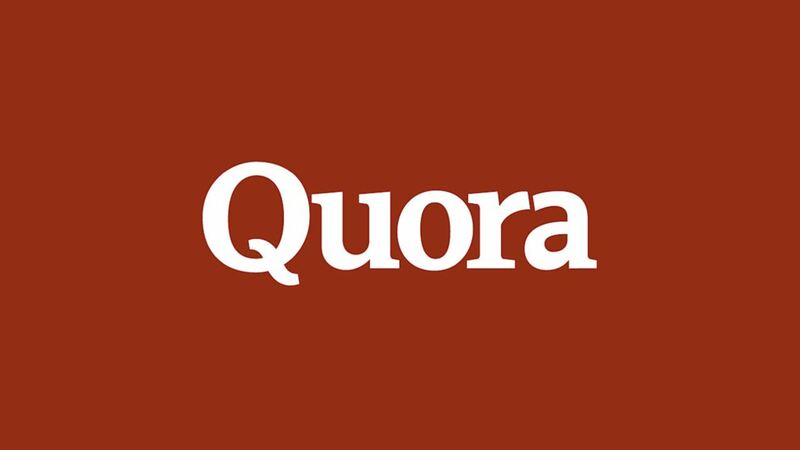 Don't forget to fully fill out your profile, include major links there, and don't be afraid to invest some time in creating your own blog on Quora (which users are allowed to do). This builds more authority both on Quora itself as well as allows Google to see you're not just spamming links and leaving - you're someone answering questions, providing content, and they like seeing that. More trust, more authority, and therefore higher rankings in Google then follow. Quora enjoys massive amounts of traffic, and that can bring you another benefit that is great in and of itself, and adds to your SEO value. If your answer is voted #1 on a very popular question that 10,000 people visit, it's not out of the question that 500-1,000 of those may check out your profile or your website at some point. That's direct traffic that you've already built trust with, and it shows Google traffic from other sources...which is another confirmed SEO factor! Quora has incredible potential and if you want the most out of your SEO plan then you definitely need to check out what Quora has to offer you.